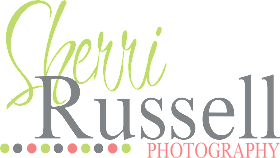 Sherri Russell Photography - Portrait and Commercial Studios: Family and Pet Portraits and More! 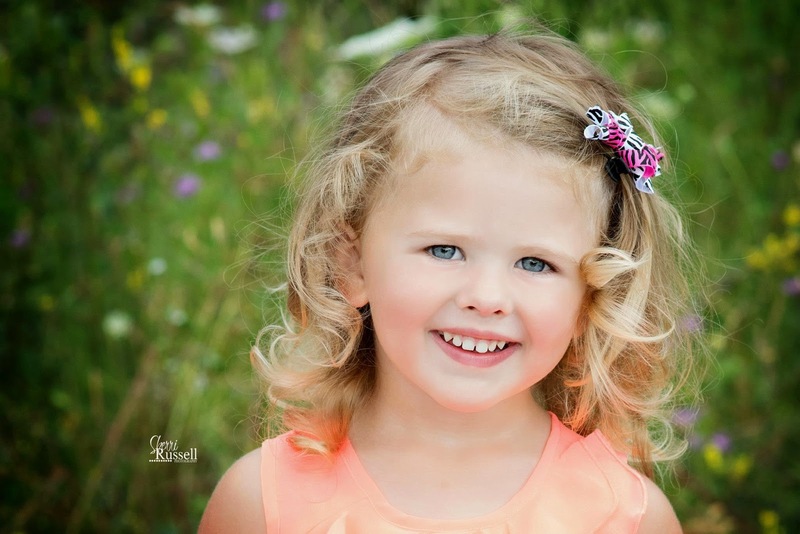 **Free photo enhancement service - blemish removal, color correction, skin enhancement, etc. **Contract and Deposit required to secure date. 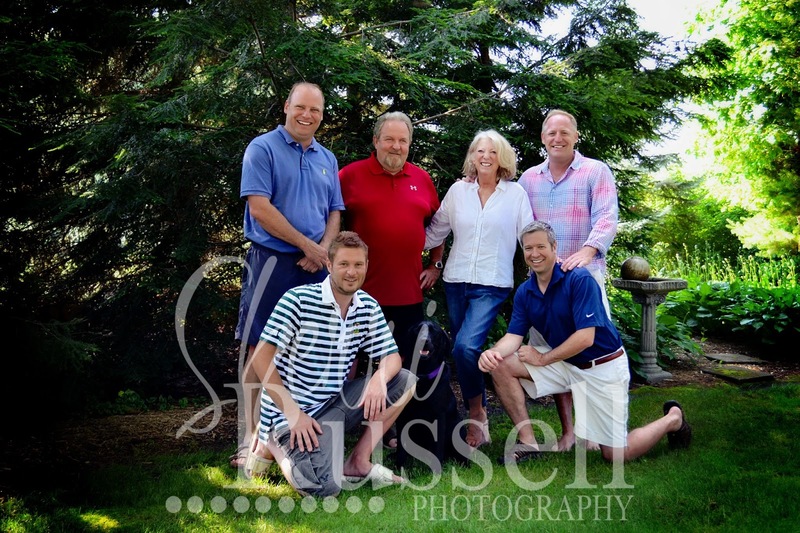 Session fees start at $225 for a (1 1/2 hour) FAMILY portrait photo session. 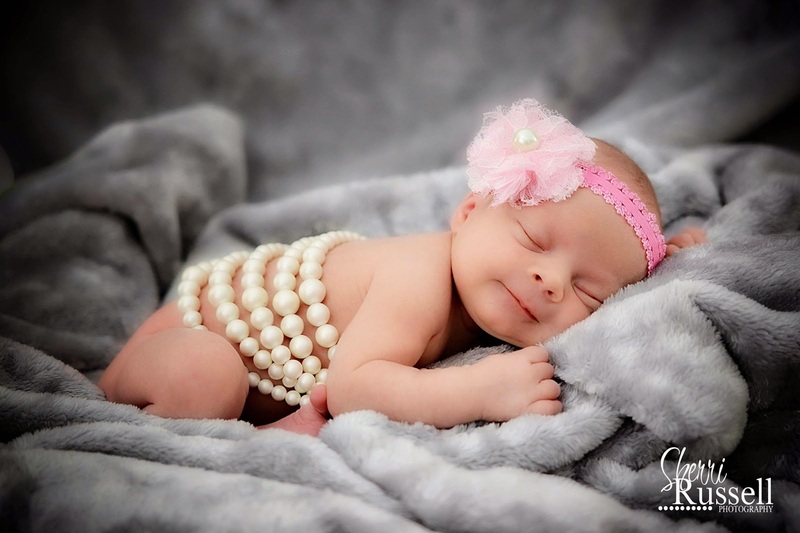 You can choose to extended your session time for an additional fee of $60 per 1/2 hour, if you desire more photography time during the day of your session. 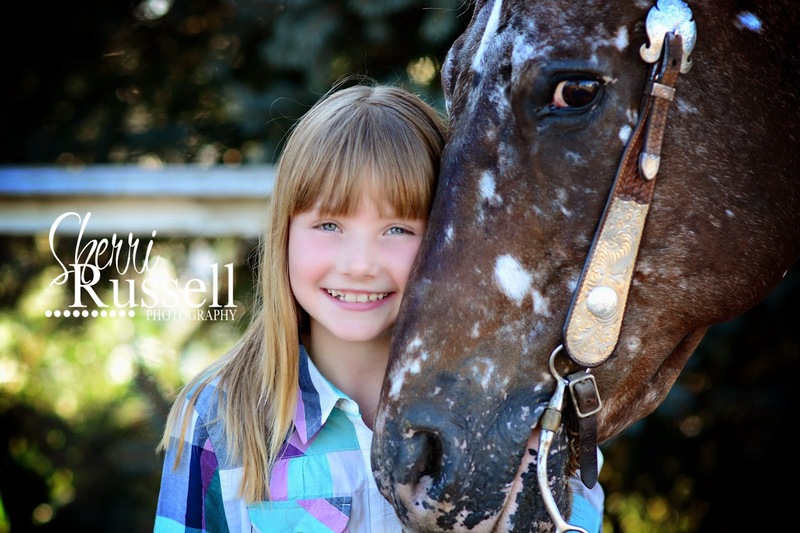 Session fees start at $275 for a (1 1/2 hour) farm pet portrait photo session. 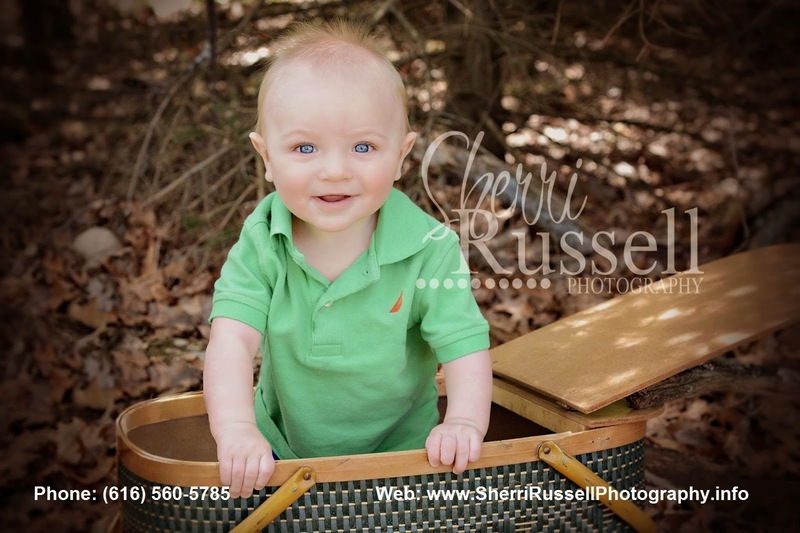 You can choose to extended your session time for an additional fee of $75 per 1/2 hour, if you desire more photography time during the day of your session. 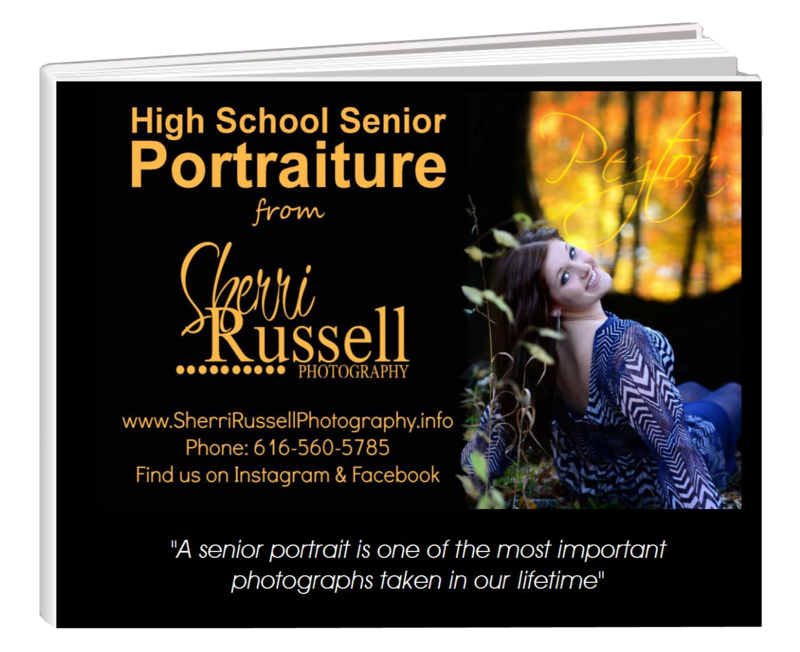 Be sure to ask and find out how you can get your very own custom cell phone app of your photos!! ...Get your custom smart phone APP featuring your family portraits to share with family and friends with ease for only $45! ***and many other product suggestions. My print source guarantees that all of your photographic prints will be printed on professional-grade papers and absolutely not what is printed at Walmart. They have specifically calibrated monitors, professional papers and a team of people who look through each order before it’s shipped out to you...("thicker" print substrate options are available and quoted upon request). wallet size (economy) = $10.00 each (available in sheets of #8) "rectangular - you cut"
Larger size prints and proof book prices are available at request. 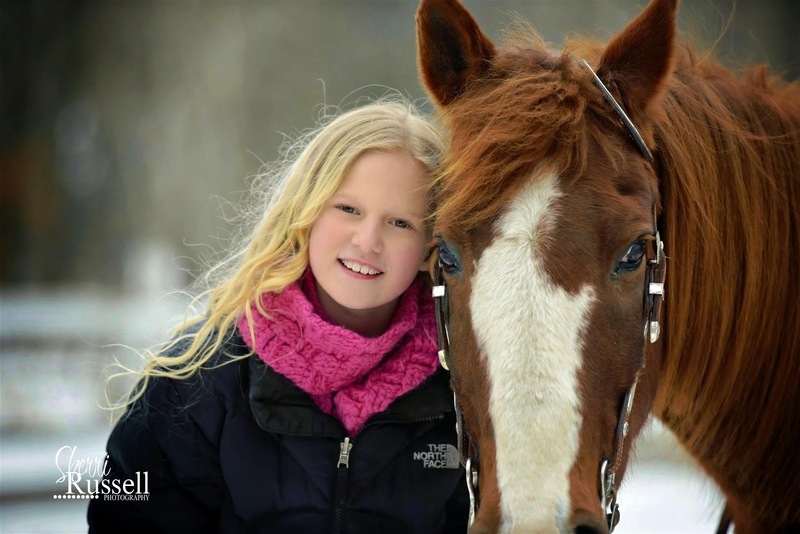 Multiple location session fee quotes are available at request. *****Additional charges may apply for driving distances over 30 miles and/or holiday weekends.